Christmas is now less than 1 month away so there are lots of toy adverts around, so it becomes overwhelming. The twins in out house love marble runs and domino sets so trying to find them something they haven’t already got is a bit of a challenge. So, we were delighted when the GraviTrax Starter Set interactive track system arrived for review. 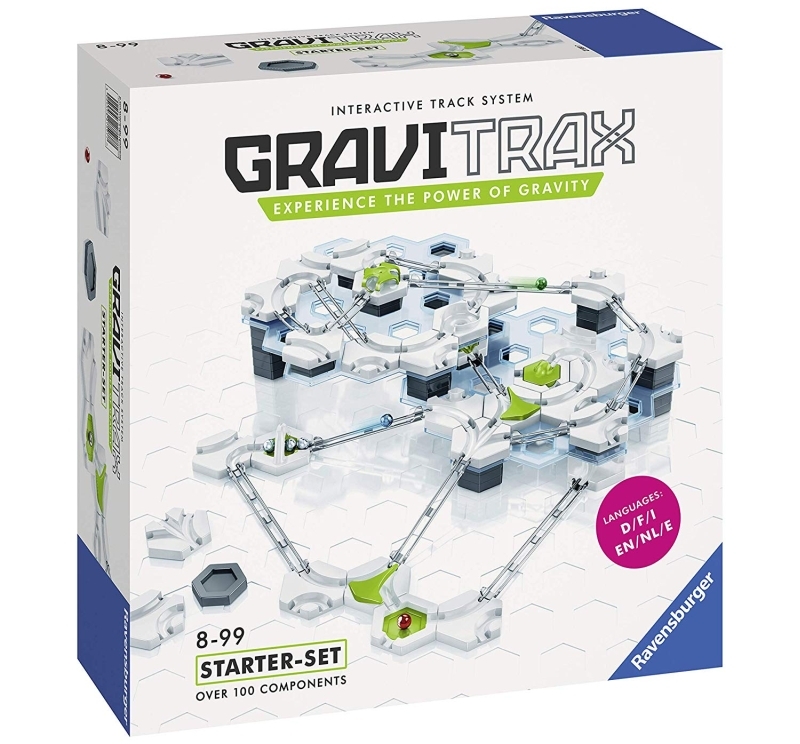 GraviTrax is a design and build system where you can build your own race tracks which use gravity, magnetism and kinetics to propel a ball around the track. With a variety of different ways to build the tracks over single and multi-levels using tiles and tracks it is very versatile. You can also add in cannons, catapults and hammers to boost your track, adding in better, faster and gravity defying ways to move your ball around. Think of a vastly superior marble run that is actually a STEM system (Science, Technology, Engineering and Maths), it is not only great fun but helps children grasp the basics of physics, gravity, engineering and problem solving. We received the Starter Set, which comes with over 100 pieces – everything you need to create your own racetracks. 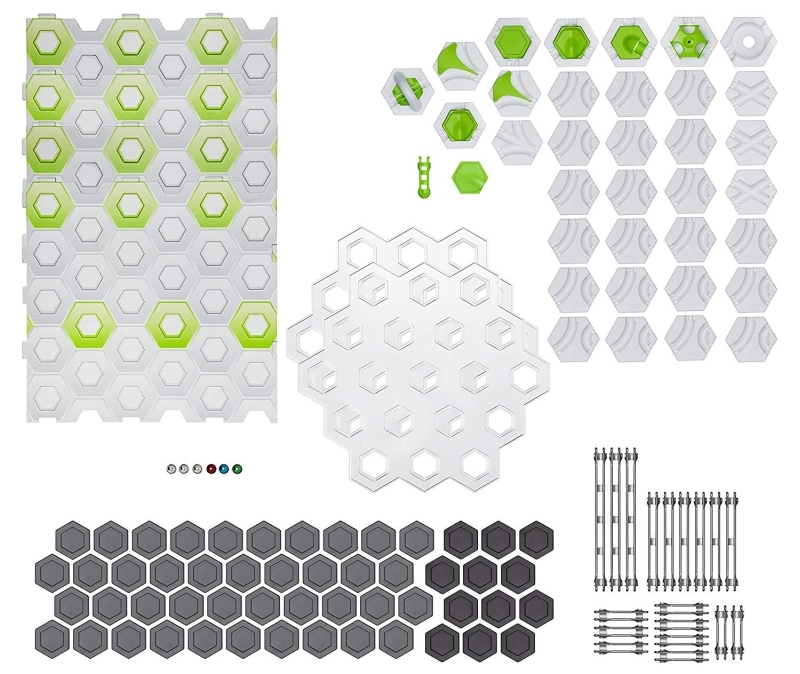 4x cardboard base plates, 2x plastic transparent levels, 18x track pieces (3 different lengths – 3x long, 6x medium, 9x short), 12x small height tiles, 40x large height tiles, 21x curves, 3x junctions, 2x switches, 1x 3-in-1 block, 1x vortex, 1x magnetic cannon, 4x basic tiles (with inserts), 2x catchers, 1x freefall, 1x splash, 1x landing, 6x balls (different colours), 1x launch pad, 1x finish line, 1x instructions, 1x construction plan booklet, 1x task booklet. With over 100 pieces in the box to get to grips with, at first we didn’t know where to start in putting it together. In the box is a construction plan booklet which has plans for different levels of difficulty (or you can just build you own design), so was a great place to start. After reading through the instruction and construction booklets and knowing what to do, building a track is relatively straightforward. After slotting the four base places together you can then build up your tracks using the tiles and track pieces, the different level platforms and adding in junctions, curves and the magnetic cannon. Once built, you add the balls to the launcher and watch them race around the track, rolling, jumping and defying gravity. As we also received some extra expansion packs (magnetic cannon, catapult and hammer) we were able to add some cool extra functionality to our set. This is a fantastic fun and educational toy. 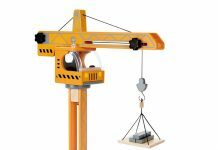 Children (along with their adults, or in some cases just the adults) that love marble runs and construction toys will love it. It is aimed at children aged 8 years + and I would say this is a fairly accurate minimum age due to being able to understand the complexities of building the tracks so that the balls flow easily along with being able to handle track pieces without breaking it (they are not flimsy but you wouldn’t want to handle them too roughly). The hex-shaped tile pieces make this quite easy to handle and assemble, slotting into the cardboard base plates keeping the structure nice and study. The track builds in the book start from basic designs using a single track to much more complicated and complex designs using all the pieces, so is a great introduction to show how the pieces are used before getting you on your way to construct your own designs (expansion packs, including track and tiles, are available to buy to expand the set into a bigger and more advanced set). With the expansion sets of the hammer and catapult you can increase the power and functionality of the set and are easy to use. You can also download a free GraviTrax app to a mobile phone or tablet to create tracks and see them from different camera angles, making the whole system much more fun and interactive. There are endless possibilities available which means you can test out new ideas before building them for real. If you have a VR headset you will be able to see the track in action using the Virtual Reality feature. Overall, this is an excellent modular set for children and adult use. 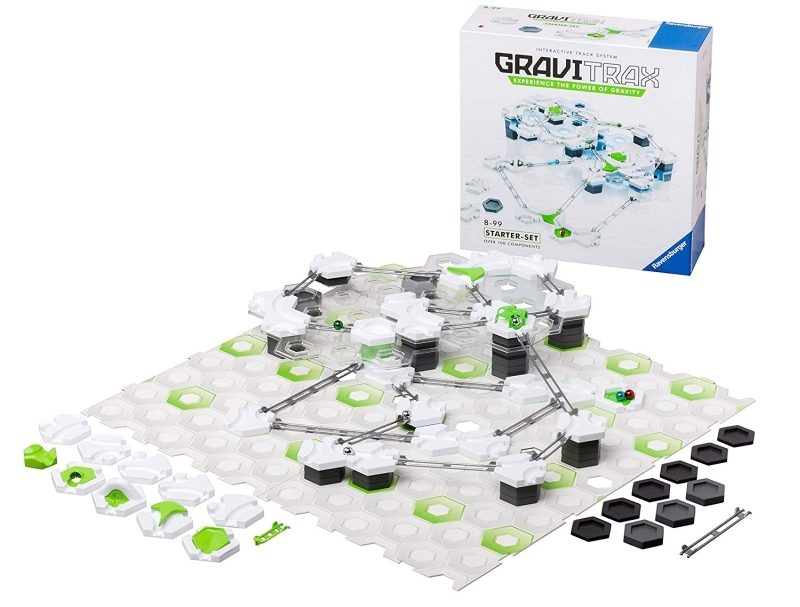 This 100+ piece starter set is an excellent introduction to GraviTrax, the only problem being that the kids may not want to use their old marble run sets ever again. GraviTrax is an excellent gift idea for Christmas or birthdays. 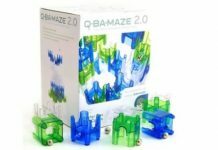 It is packed full of fun, a fantastic STEM toy that will encourage hands-on learning. Definitely a must have this Christmas. The Starter Set cost around £36 but is definitely value for money in terms of quality, fun and educational value. 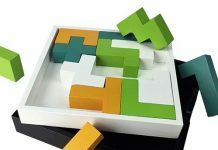 For more information visit www.ravensburger.org. Available to buy from Amazon here. Should older drivers be retested?